POLE SLEEVES™ provide superior grip, even when sweaty hands are an issue. They eliminate the need for grip aids. No more mess on your hands – no need for sprays or sticky substances on your hands.Experience an increase in endurance and reduced fatigue. The more relaxed and confident grip allows for longer and harder training sessions. 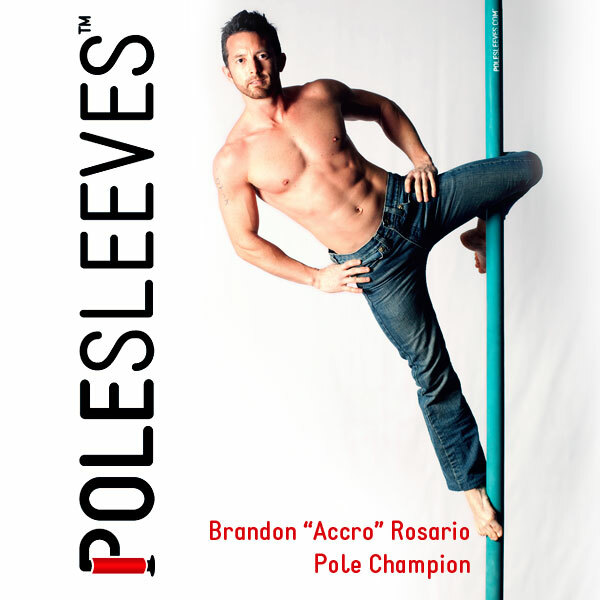 All levels of pole enthusiasts can gain confidence by using POLE SLEEVES™.